Trades that EARN Double & Triple digit returns from the hottest macro trends. A constant flow of under-the-radar trade set-ups that most traders and investors don’t know about. Strategies and market insights only the best and most successful hedge-funds use to exploit the biggest and most profitable trends. 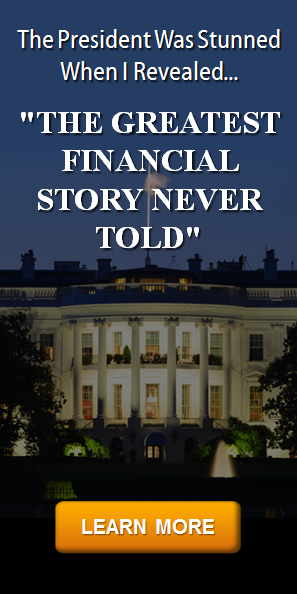 Full access to one of the greatest financial minds and legendary traders in the industry who has worked with George Soros and Paul Tudor Jones, to name just a few. Full access to John, which got out of stocks near the top of the tech bubble in 1999, sold his $20 or so million worth of real estate at the top of the real estate market in 2005, called the absolute top in the Euro, the absolute top in Oil and the collapse of natural gas. 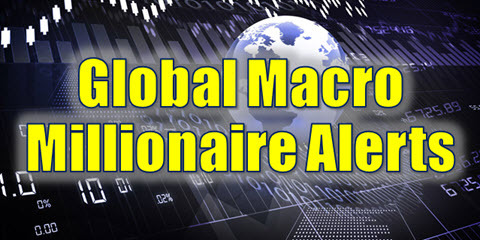 Full access to John’s Global Trading Dispatch Coaching Program. Email & text alerts when a trade is initiated, John will also send you an alert when it’s time to close the trade for maximum potential gains. He’ll also contact you throughout the course of the trade with any news that could affect your profits. 24/7 Access into the Private Members Area where you’ll learn more than you ever have before. PLUS… a whole lot more there isn’t room here to discuss! "a solid analysis of the markets"
"I have been following your newsletter for some months now... I feel now that this is the most comprehensive newsletter I have ever read and it gives a solid analysis of the markets. So all credit to you!" "very impressed with your overviews"
"I have been reviewing your newsletter and just wanted to thank you for all this help. I am very impressed with your overviews." Claim your free subscription to our award-winning newsletter.